New batch of one of our best strains! We are honored to announce the restocking of our Bisho P. being one of our best selling hybrid in our history. 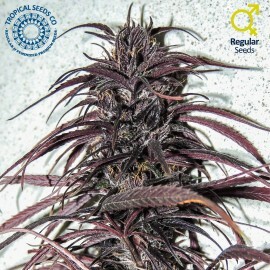 So far we have always used several different Ciskei mothers for it, but after several years studying how they genetically interact with our well-known Pakistan Chitral Kush 2006, we have selected the mother that offers the best results and who is less influenced by the pakistan genetic, resulting predominantly Ciskeis plants. Turning our Bisho into a clear feminized version of our favorite South African sativa. The mother Ciskei used belongs to the 3rd generation of this line and was selected by Charles during 2015, where this was one of the best generations of our famous Ciskei line. Her strong vigor and the good ratio leaf/chalices that she posses, in addition to that characteristic aroma of acid green apple with sweet touches and pepper make it one of our favorites. The effect is creative and meditative, with an introspective aspect, being very useful for artistic or contemplative tasks. It is recommended to be careful with the pH stability of the soil to get the best of this selection, which in 65-70 days delights us with great productions. It’s our bet where we can find less influence for our PCK'2006, our Indica with an intense purple color and very fast in flowering. 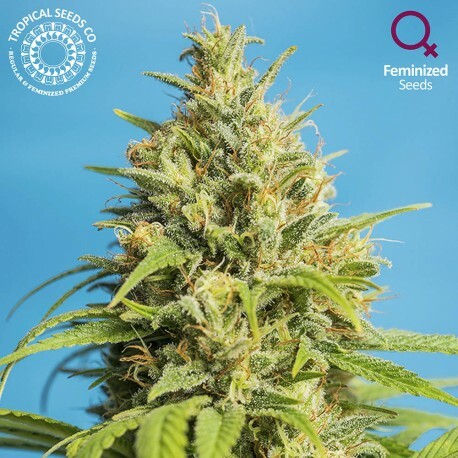 Hybridization provides speed with strong structures, perfect to support greater yields, sweeter aromas and greater amount of cannabinoids/ terpenoids. The result will not leave anyone indifferent, finding incredible aromas mixing acid and sweet, many of them fruit bouquet of pineapple and green apple. It is a good option to optimize a SOG system with smaller plants and large central colas, but also through pruning and greater work on its structure can be obtained very productive large plants. Predominantly green color phenotypes and some with pink tones make it the best bet for those growers who can not grow our Ciskei in a regular version and in this feminized version they will find those qualities they are looking for. 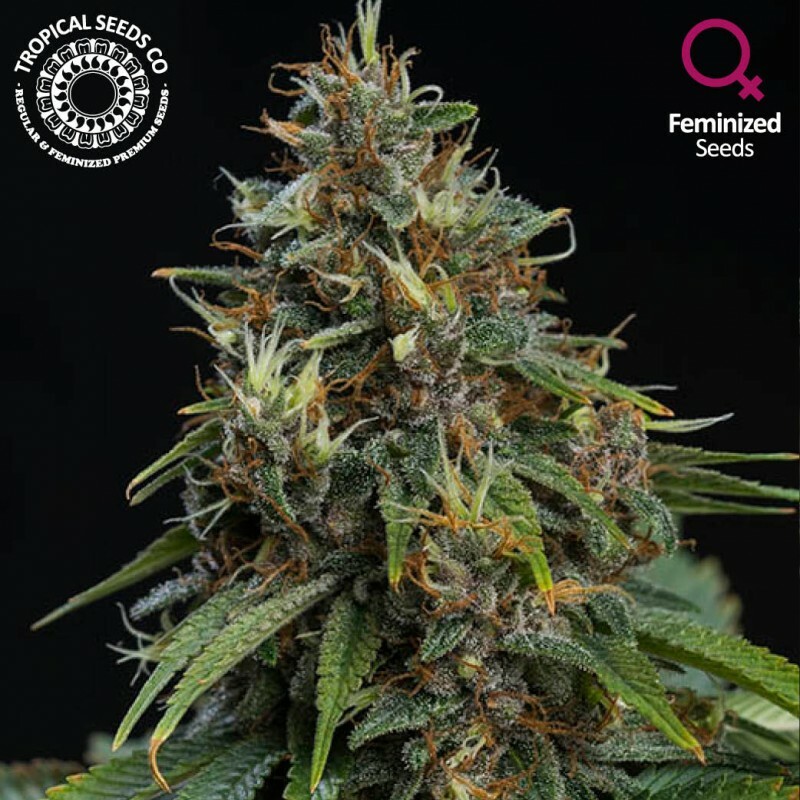 After these years of work where it has already proven to be one of the favorite hybrids of growers around the world, we are sure that this new version that we love, you may like it much more. We have been able to refine its qualities and offer a final hybrid with the characteristics that we liked most about the union of these two incredible lines.